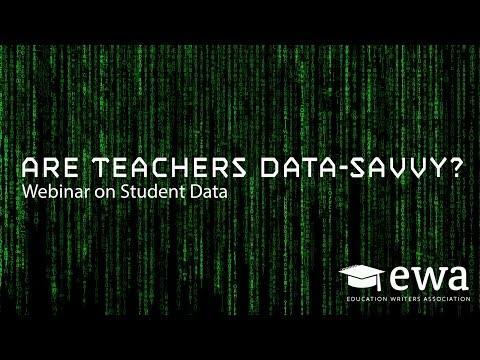 As tools and data profiles of students become easier to use, are teachers sufficiently data literate to make sense of the information at their fingertips? Do teachers have the skills and access to data in useful formats, and are the school leaders and institutions responsible for their professional development providing them the training they need? The stakes are high: Teachers behind in data literacy may miss out on innovative ways to track student progress, personalize instruction, and improve their own practice. In some cases, such teachers may even risk compromising student privacy.